We are in constant need of items to care for the animals and to maintain the building and property here at the shelter. Donations are gratefully accepted at our facility seven days a week from 9:00am to 4:00pm. Additional drop off locations can be found on our ﻿Support Our Partners﻿ page. Click on the image below to view our Amazon Wish List. 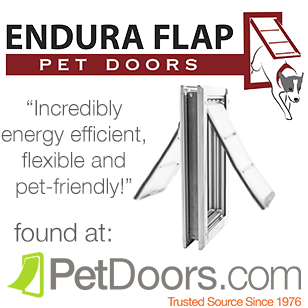 You can order from Amazon and it will ship directly to us! 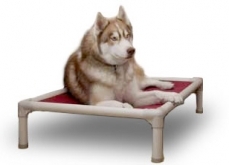 Kuranda dog beds and cat towers are great for the animals and for the shelter. So much more comfortable than a concrete floor or metal cage bottom, the bed encourages happier, healthier, more relaxed animals. It also makes cleaning the cages a lot easier for our staff and volunteers. Our goal is to have a Kuranda dog bed for every canine in our care and perch on a cat tower for every feline, please help us provide a better night's sleep. CLICK HERE TO DONATE. We are in need of more of these dogs waste disposal stations around the property. For more information on each system, please ﻿CLICK HERE. ﻿Monetary donations can be made directly to the GCHS with directions to purchase a system or a system can be purchased by you with instructions to send to the GCHS.